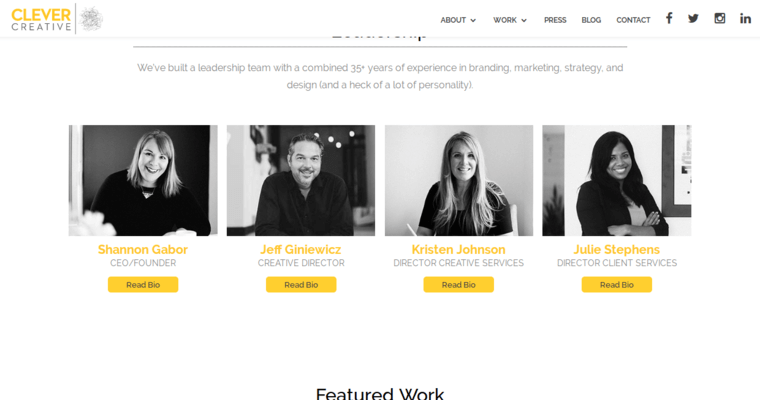 With a name like Clever Creative, this firm has a big name to live up to. 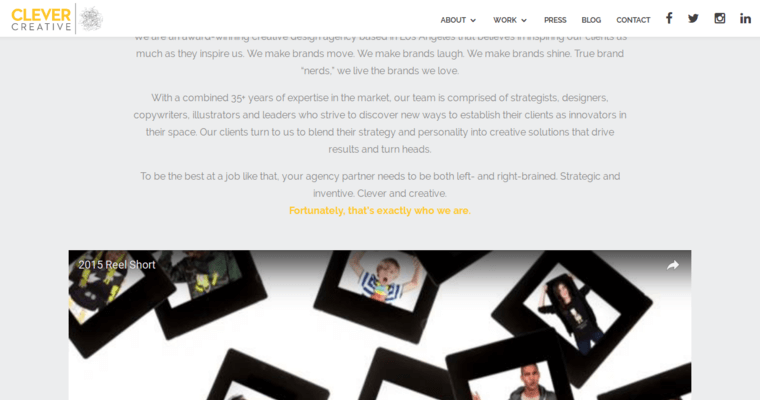 Fortunately for their clients, Clever Creative does it every day. The firm routinely delivers website designs that are as innovative and insightful as they are creative and functional, giving clients a vital competitive edge. These clients get much more than what they pay for every time they ask Clever Creative to manage a project. Such a reputation of ROI has driven word-of-mouth referrals and helps to account for Clever Creative's impressive growth. Simply put, Clever Creative is an independent full-service digital and traditional marketing firm that is dedicated to creating synergy through relationships. The company is obsessed with simplicity as well as with providing brands with personal, loving attention. 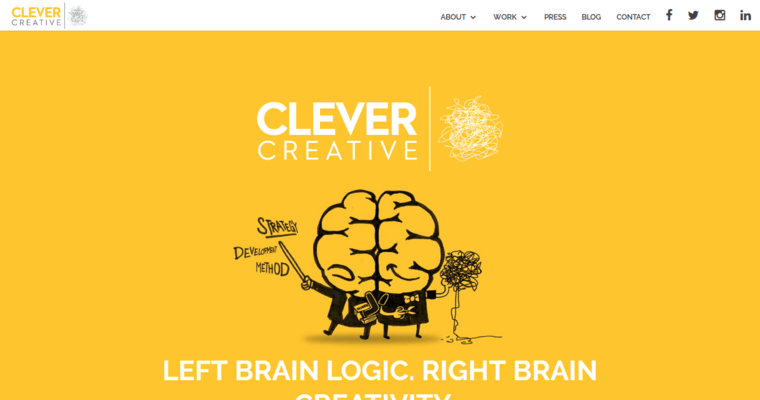 With all that in mind, there's no reason to question why Clever Creative is recognized as the best web design firm.